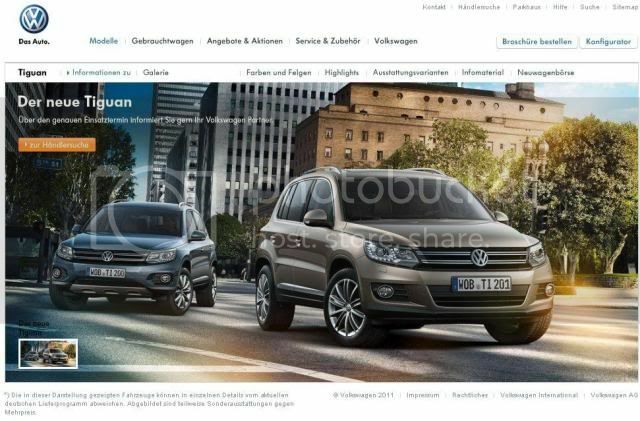 Volkswagen has leaked its facelifted Tiguan on the firm’s German homepage. Whether this was accidentally done or intentional, a sharp eyed reader who was on the site took a screenshot. Since then, Volkswagen has removed the content. Changes have affected the exterior, interior, and mechanical's. 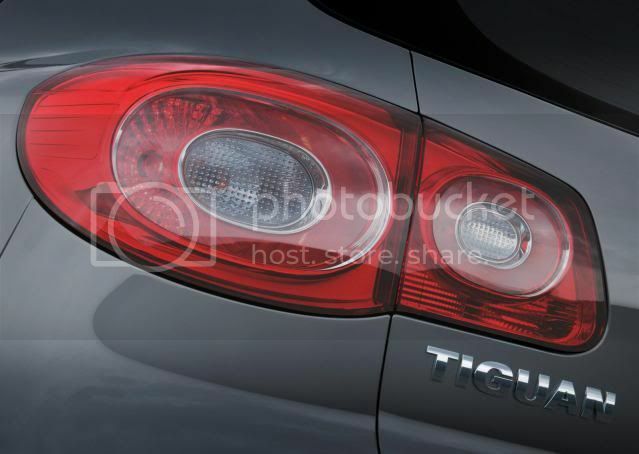 On the outside, reworked grille, front and rear bumpers, headlights with LED daytime running lights, restyled tail-lights, and revised alloy wheels will feature. We expect Volkswagen to subtly updated the interior. While the current engine and transmission line-up remain intact, expect lower CO2 emissions, more power, and better fuel economy. This restyled Tiguan will debut at the forthcoming Geneva motorshow.